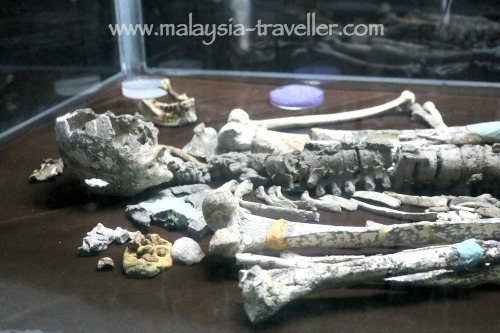 ‘Perak Man’ is the name given to the skeletal remains of a man thought to have lived about 11,000 years ago in the Lenggong Valley district of Hulu Perak. It is the oldest human skeleton found so far in Peninsular Malaysia. 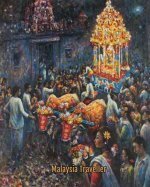 The remains were discovered in 1991 in a cave called Gua Gunung Runtuh, a few kilometres north of the town of Lenggong and 105 m above sea level. 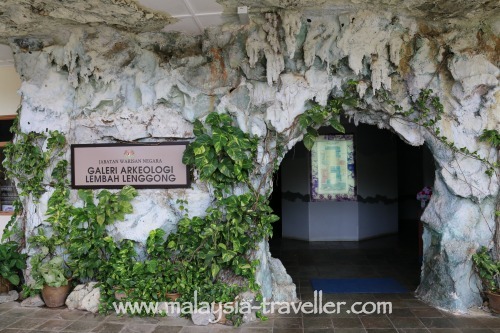 The skeleton and other exhibits found in the Lenggong Valley area are now showcased in a museum, the Lenggong Valley Archaeological Gallery at the village of Kota Tampan, just south of Lenggong. I visited the area recently and here is my review. Not so easy to find this cave! Since I was travelling from the North, I reached the cave location before seeing the Gallery. 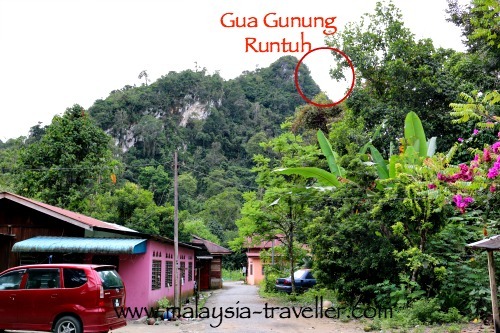 There was a signpost at Bukit Kepala Gajah on Highway R76 pointing the way to Gua Gunung Runtuh and other archaeologically significant caves. A narrow side-road took me through scenic kampungs until I reached a T-junction where there was a sign saying Gua Gunung Runtuh but, unhelpfully, it did not indicate whether it was to the left or to the right. Since it looked hillier to the left I went that way. Need to scramble over some rocks to reach the entrance. Eventually the road petered out in someone’s back garden and I had to ask villagers for directions. Leaving the car, I continued on foot. The track passed under someone’s car porch before opening out onto fields. On reaching an orchard the track disappears so I just headed uphill where some grass had been trimmed. After some fumbling around in a wooded area I saw a red sign board erected by the Archaeological Department so I knew I must be in the right area. Nearby was the gated entrance to a cave. 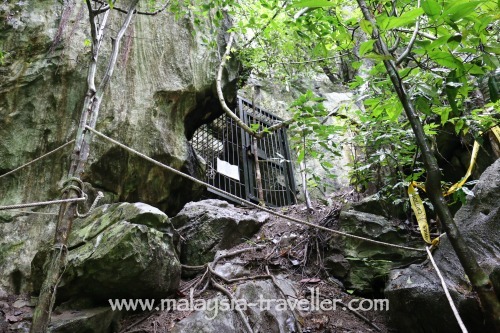 A sign on the gate confirmed that this was Gua Gunung Runtuh but it was firmly padlocked and clearly not open to the public. Unfortunately the cave is locked and off-limits to the public. Presumably the authorities want to prevent vandals and treasure hunters from damaging the cave but still it was a bit disappointing not to be allowed inside, not that there appears to be much to see. Given the cave’s inaccessible location it is not surprising that the skeleton remained undiscovered for 11,000 years until it was excavated in the early 1990s! On my way back to the main road I saw a sign pointing to the above four caves, which are also known to have archaeological heritage. These were easier to find but they were located behind a fenced off compound and the gate was again padlocked with no indication of when it is opened. 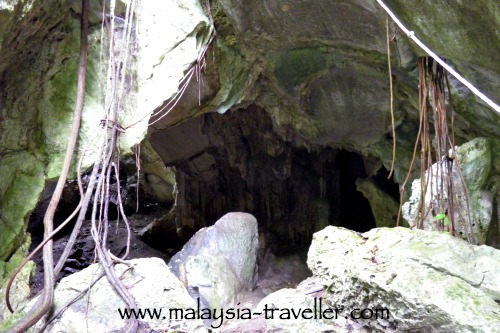 Other caves in the vicinity include Gua Harimau (Tiger Cave) and Gua Kelawar. This map shows the exact location of the Lenggong Valley Archaeological Gallery and the approximate vicinity of Gua Gunung Runtuh. 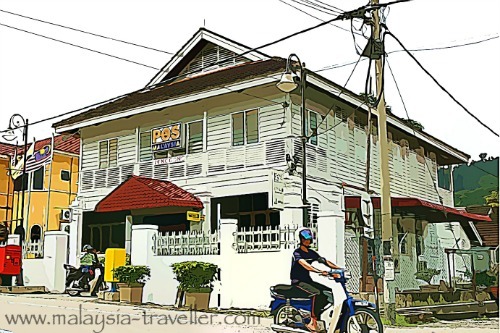 Continuing south, the road passes through the quaint town of Lenggong, before reaching Kota Tampan, where the Lenggong Valley Archaeological Gallery is located. 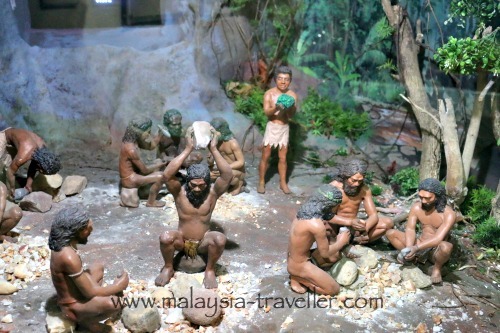 This museum, which is open from 9am to 5pm and has free admission, displays the skeletal remains of Perak Man. The Gallery also provides background information to the discovery and details about other finds in the area. Age (at time of death): 40 - 45, which was quite a good age compared to the average lifespan of less than 30 in those times. 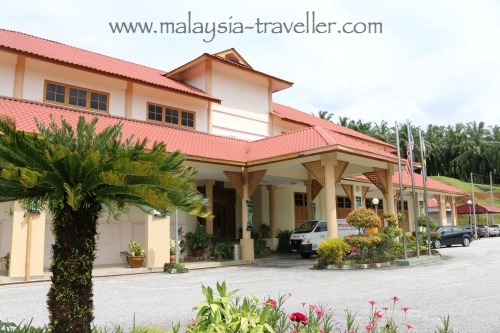 The MyKad also has an artist’s impression of how Perak Man might have looked. From the skeleton, scientists have deduced that he had a misaligned spine and one arm shorter than the other. He was found buried in the foetal position along with stone implements and riverine shells. The Archaeological Heritage of Lenggong Valley was added to UNESCO’s list of World Heritage Sites on 30th June 2012. Melaka & Georgetown Historic Cities of the Straits of Malacca. The skeleton itself is rather underwhelming. I’ve never been a big fan of bones so Perak Man does not have a great deal of appeal to me. Although the skeleton is the oldest found in Peninsular Malaysia, it is not actually that old, archaeologically speaking. 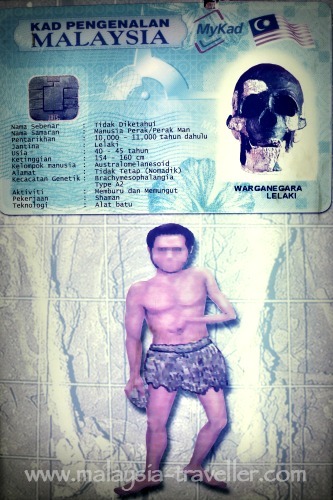 ’Java Man’ for example is reckoned to be 300,000 years old. There is evidence of human habitation at Kota Tampan going back 75,000 years so perhaps there are more discoveries yet to be made. 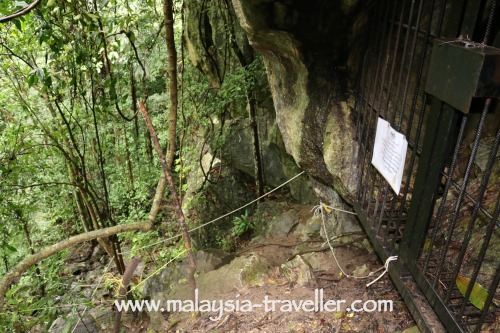 As far as Malaysia’s UNESCO World Heritage Sites are concerned, I would rank Lenggong Valley in 4th (last) place as a tourist destination. It would help if the caves could be made more accessible and interesting. Having said that, Lenggong Valley is a scenic corner of Malaysia and is definitely worth a visit if you are in the vicinity. 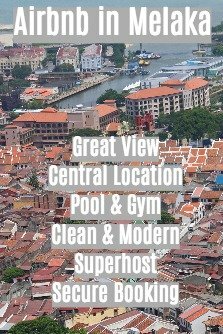 For details of hotels in the area at discounted rates, take a look at Agoda’s website.